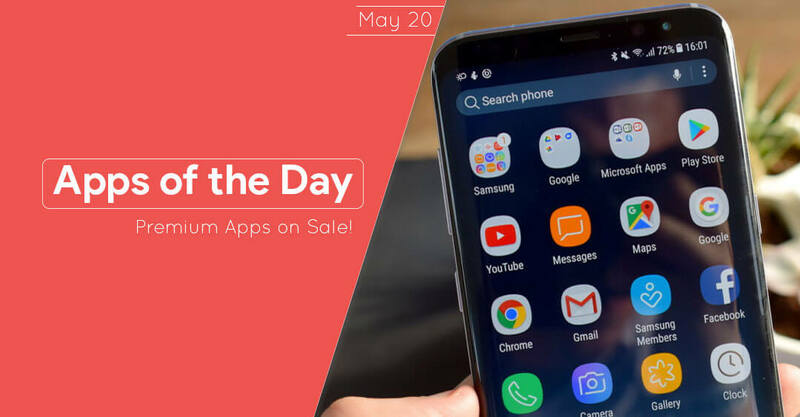 Yesterday, we shared to you some premium Android apps and games that are on sale for free on limited time offer. But if you haven’t checked that one yet and was out of luck to avail that awesome special offer, don’t worry we got you something as promised. Make sure to check that one though as some of those apps or games are still available for 2 or 4 days. 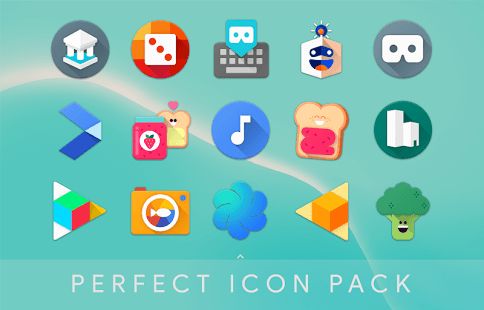 We’ll do this series everyday, so that you can grab premium Apps for free! For now, check this out. 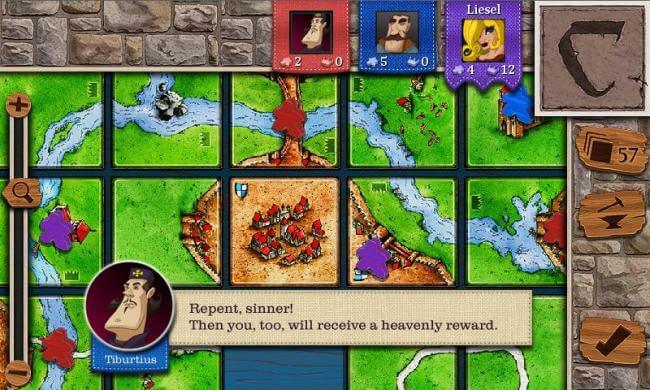 Carcassonne is an award-winning tile based board game that let the players create a landscape by placing tiles with roads, cities, fields, and cloisters. The players strategically deploy their followers, so called “Meeples”, as knights, monks, thieves, or farmers to earn points. The player with the most points after the final scoring wins the game. The ever-changing landscape makes each game a new experience. You can play against clever AI opponents or with up to 5 other players in an online or local multiplayer match. 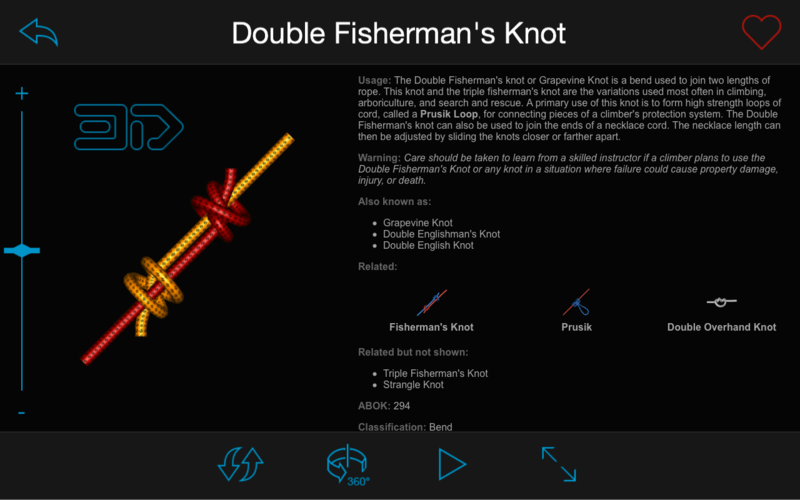 Knots 3D will quickly teach you how to tie even the most difficult knot. With more than 120 knots, Knots 3D will be your go-to reference! Alternate popular system styles: Nexus, Samsung, HTC, ASUS, LG, and more. Sale ends in 11 hours. You should survive at tropical island! Craft and hunt if you want to survive even on night! Take a look at Survival Simulator 3D – interesting simulator of survival in wild life! Crafting game, survival, hunting and building simulator! Wild animals and wild life! A lot of different acitvies to do! Sale ends in 10 hours. Active option menu: press or hold the menu key on the navigation bar (Back, Home, Menu). NES game file (ROM file) is necessary to play a game. You can find NES game files by searching the web. This application supports NES file and ZIP file (compressed NES file). A 7z file is not supported. Support save and load state, screenshot, In-between press AB, shortcut keys, etc. Social Sounds features prerecorded voice messages to listen and share with your friends and family via WhatsApp messenger. There are hundreds of phrases and sound effects for every situation in your life. Many voices included, like movie trailer guy, old man or young child. This version is ads free! The sequel to the hit strategy game, with new weapons, landscapes, and options all in high detail graphics Ultra HD (4K). Possibility to edit and/or delete your presets. That’s it for today! We’ll keep you posted if anything goes for free again. So stay tuned. Anyway, once you installed those app, you can use it forever. So enjoy! Don’t forget to share this with you friends!